The electricity networks in many countries are facing a number of challenges due to growth in peak demand, integration of renewable energy sources, increasing security risks and environmental concerns. Smart Grid, as an automated and widely distributed energy network, offers viable solutions to those challenges. Software agents running on customer premises or embedded in appliances and equipment can be used to plan future energy consumption and to shift loads according to pre-defined constraints. However, testing such distributed solutions prior to actual deployment in domestic households is a challenge. Simulations may not capture all the aspects of distributed, large-scale, complex environments, such as one can find in the Smart Grid. 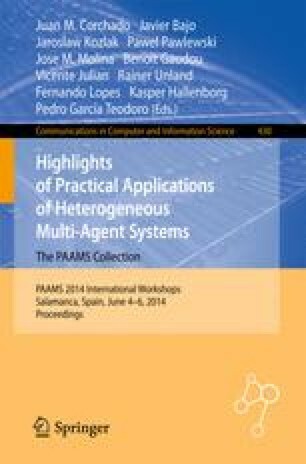 This paper presents a distributed Smart Grid simulation/emulation environment called Symphony that allows running real-world experiments within distributed environment with the participation of multiple actors. Symphony is being developed in the context of a European Institute for Innovation and Technology project.